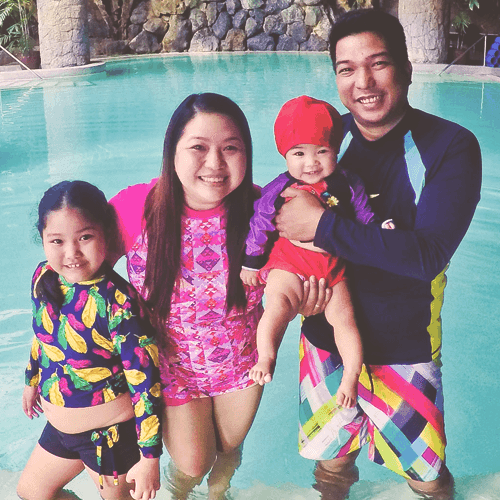 These colorful layered tops and feathers matching the colors of the tops are what my daughter Ykaie and nieces Cyra and Cyvrine wore when we went to Cintai Coritos Garden in Balete Batangas. Cyvrine wore aqua and orange. Ykaie went for purple and yellow. Cyra had on pink and blue. 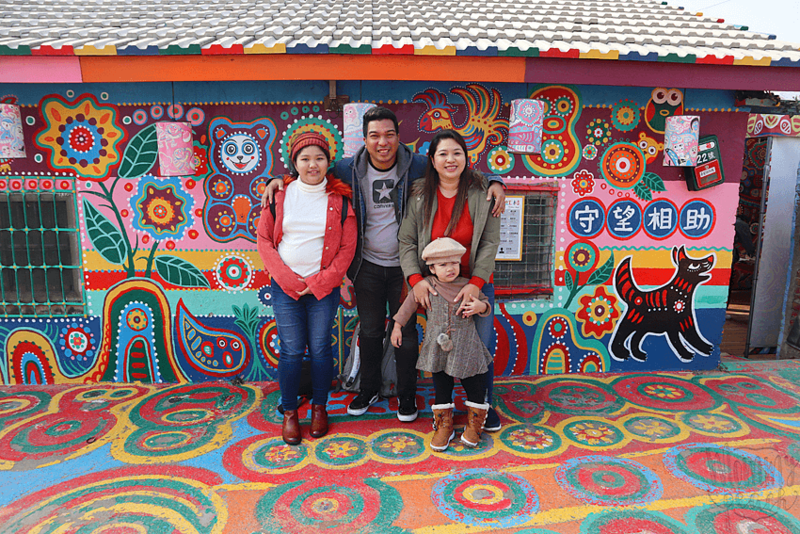 We were very colorful when we went to the Thunderbird resorts in Rizal. Our motif was Rainbow and I just wore an old rainbow dress. The kids were in full blast colorful tops as well paired with white bottoms to keep the colors higlighted.